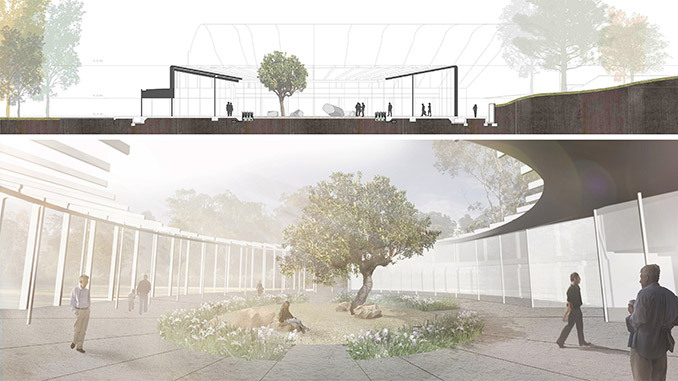 This project represents the role the Landscape Architect can have when involved at the early stage of the design thinking and process. 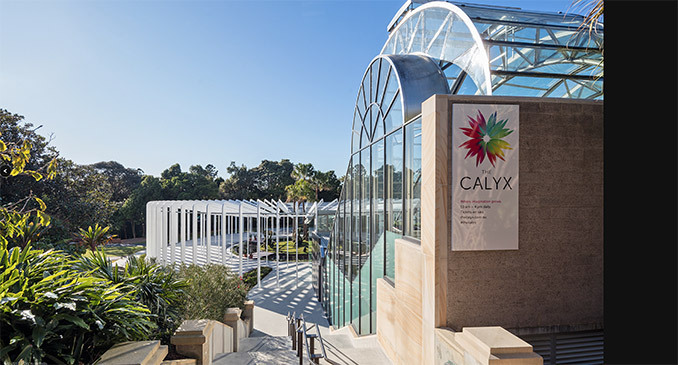 A ‘Jewel in the Garden’ the Calyx is a fusion of Art, theatre, and Flora in Sydney’s Royal Botanical Gardens. 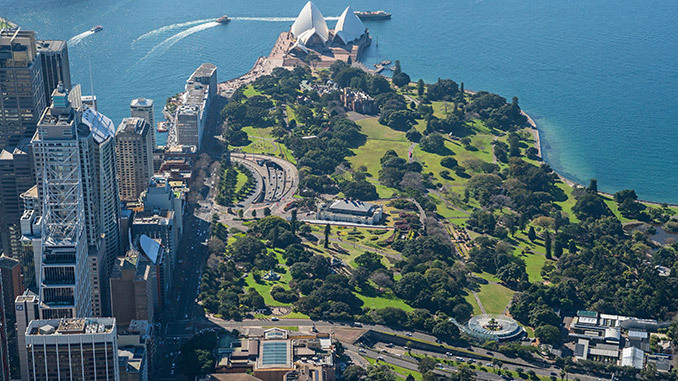 Situated in one of the most important civic precincts in Sydney the Calyx is situated amongst some of Australia’s most significant institutes and cultural landscapes. 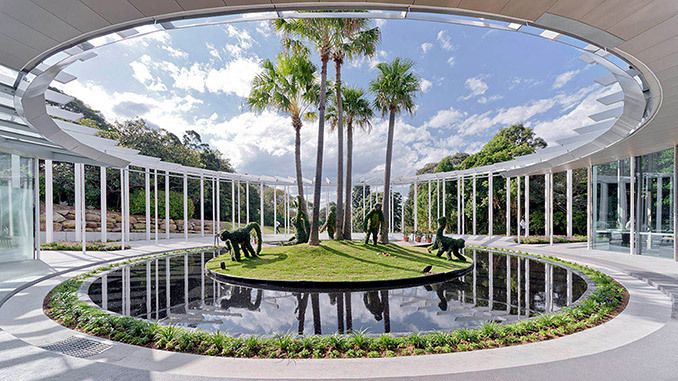 Opened in June 2016 the new facility has already become an iconic landmark that serves as a horticultural display, research, and education centre. 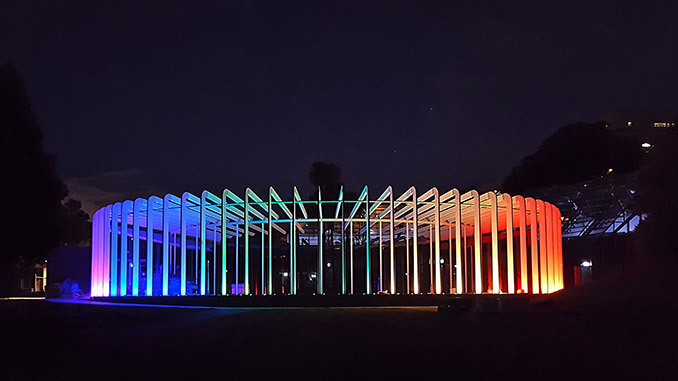 Intelligent sensitive design provides visitors with an integrated mix of indoor and outdoor areas with a regular program of events year round. 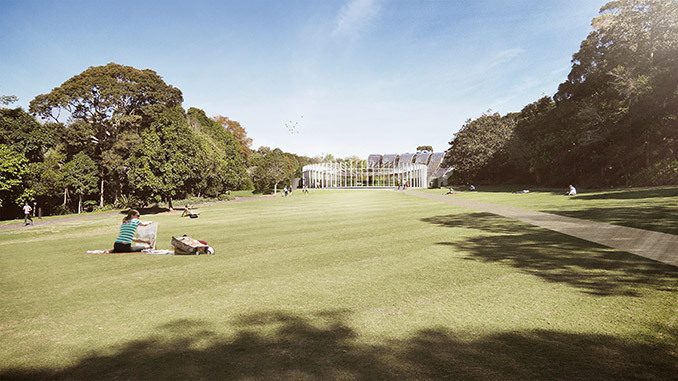 McGregor Coxall led the design thinking in terms of the relationship of the building to the gardens and it’s response to the existing building form along with the extended arching steel frame structure. 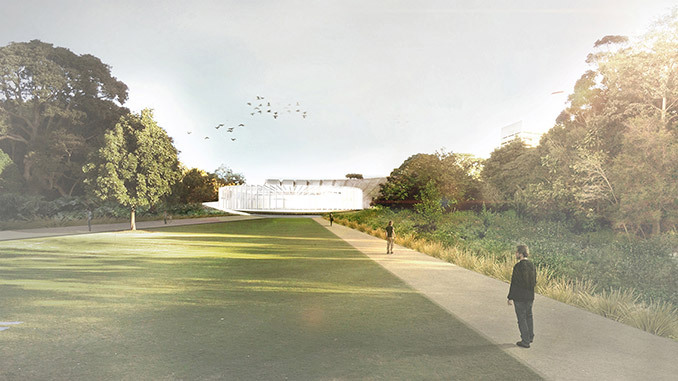 This project represents the role the Landscape Architect can have when involved at the early stage of the design thinking and process. 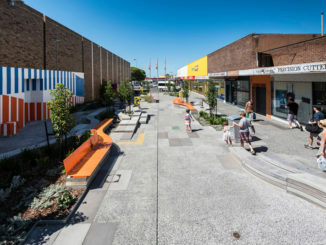 The Landscape Architecture approach was embedded in the overall design response and as a result, this important new building achieves a more integrated design outcome. 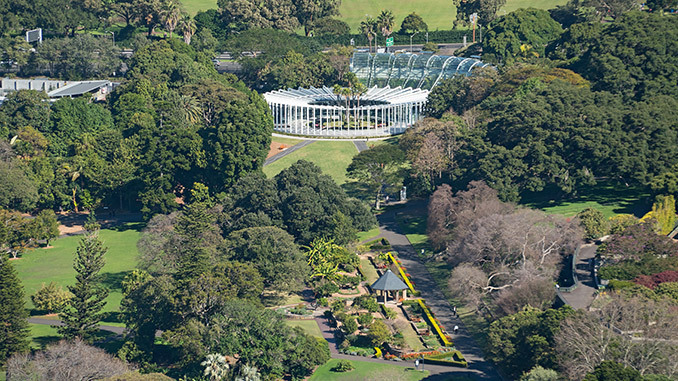 The Calyx features the largest interior green wall in the southern hemisphere, hosting more than 18,000 plants managed and selected by the Royal Botanical Gardens Trust. 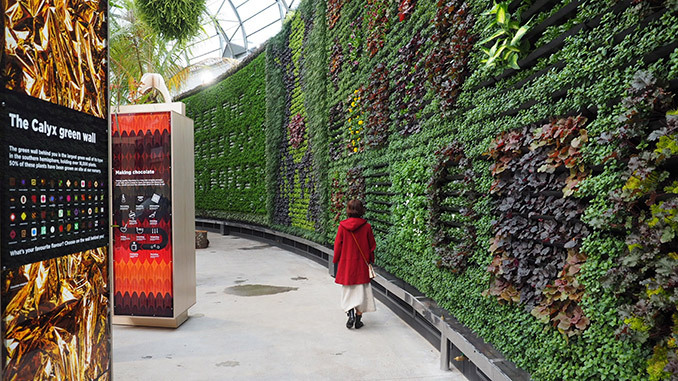 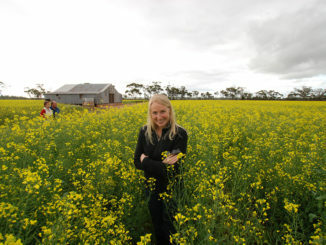 The living wall is six metres high and spans 51 metres in length. 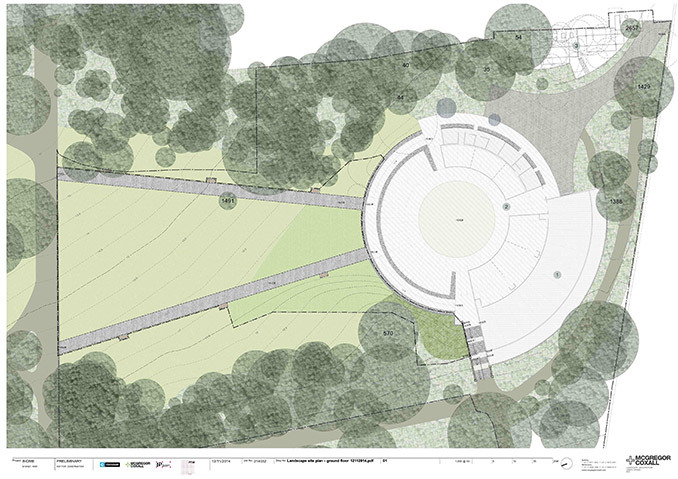 Our comprehensive project quality plan defined the key QA, Cost and Risk parameters for the project. 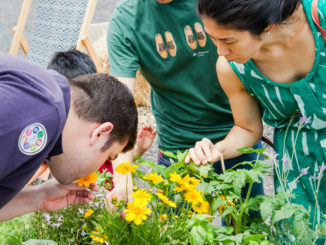 A precinct-wide cost plan was prepared to inform future budgets. 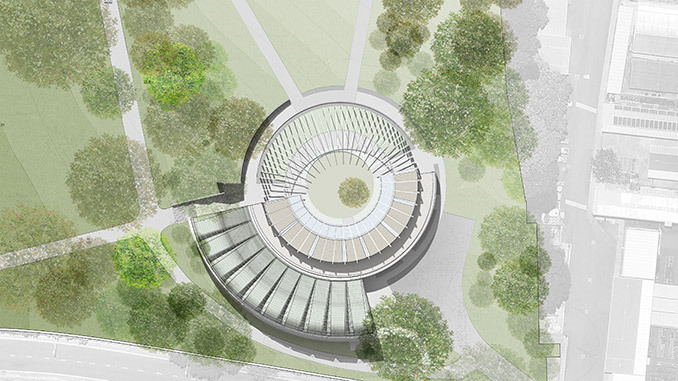 This was supplemented by regular team collaboration throughout the detailed design, delivery, costing and site visits for the Calyx.